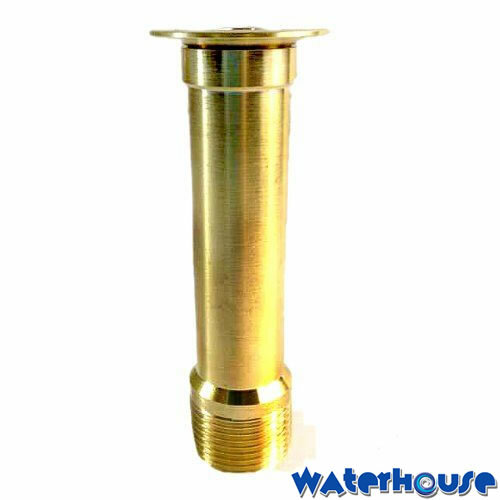 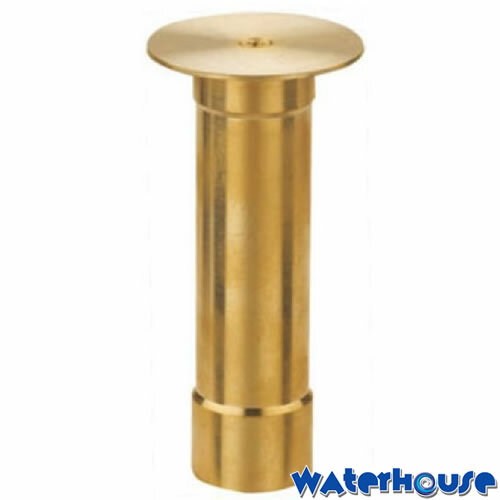 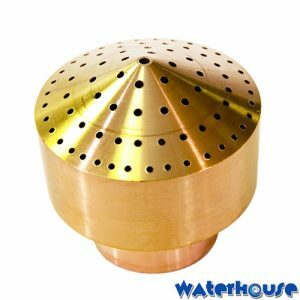 Brass mushroom nozzles form a translucent film of water which is perfectly round on top and falls in a bell-shaped pattern. 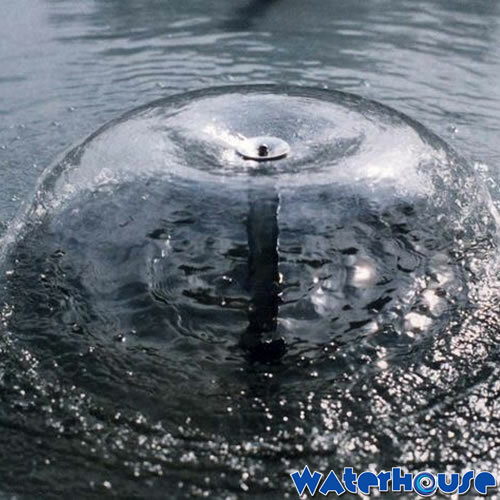 A virtually soundless and splash-free water effect, totally stable, ideal for interior and non-windy places. 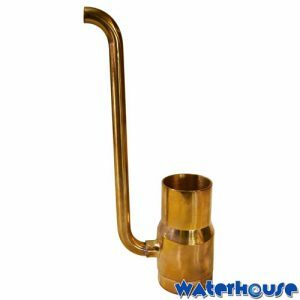 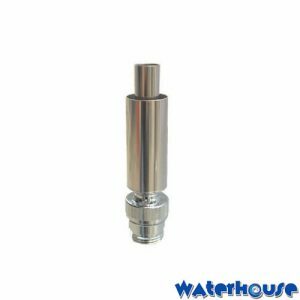 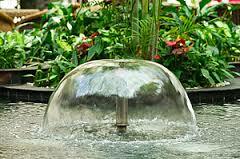 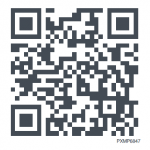 They can be used in ponds ,water feature fountains and pools.